Newton-le-Willows Anglers Association was inaugurated in 1974, with only the Sankey canal to fish on. Since then we have acquired a more varied portfolio of fishing venues in and around Newton-le-Willows for our members. At the present time we have 19 waters in our portfolio, check out the ‘Waters’ page for a map and full details. Day tickets are available on several of the waters. 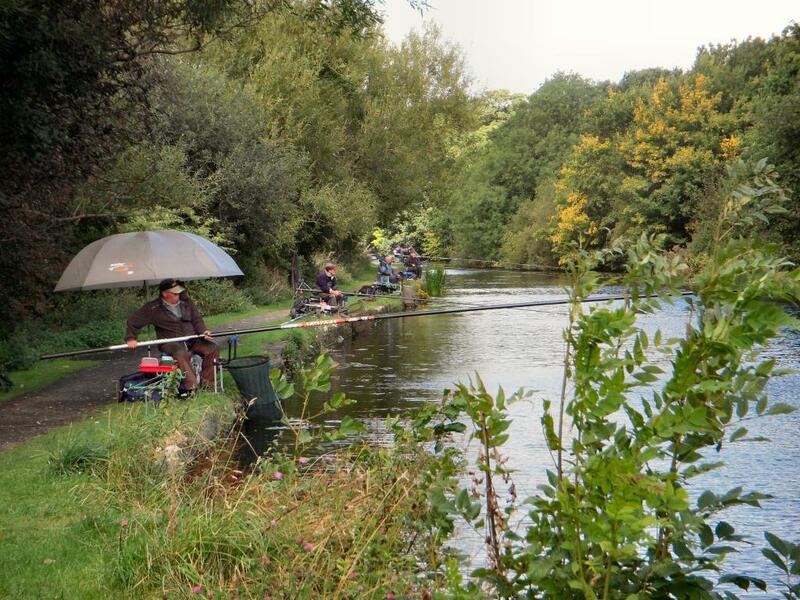 For the match angler we have several matches per week, suitable for all abilities. We also hold special Ladies matches Junior matches, ‘Dads and Lads’ matches on a regular basis. See the ‘Matches’ pages for details. Membership of the association is open, with no waiting list. See the ‘Membership’ page under the ‘Info’ menu for details of prices and permit outlets.